I am unwinding today and its perfect because for the next 1 week I will be travelling. To know more what I will be doing for the next one week, follow me on twitter and Instagram. By the way, just a reminder that Elizabeth's giveaway is still there for you to consider. I hope you have a relaxed weekend. Cheers to you! 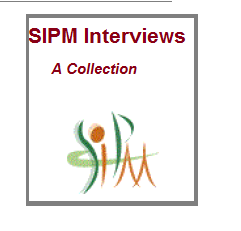 SIPM (Stepping into Project Management) is a community for Project Managers. While this is a blog, the SIPM community is called- CONNECT. You can be a newbie in the field OR someone who has been in the domain for years and is an expert. This is an open platform where you can interact within your own group, find a mentor to consult and learn from or simply network. Best of all- its FREE! My notes allows you to scribble your to dos and things to remember. And of course based on your registration type (Expert or Newbie) you get to see the relevant advertisements, which hopefully add value to you. Ads re not globally placed n the site, its based on your group. Its an active site with a lot going on, so if you are already part of it- a big THANK YOU. If you have been thinking about joining it, please try it out. If you have any suggestions, please feel free to reach out to me. Sent by Wiley (publisher) for a book review, this book wasn't purchased by me. How has project management changed over the years and why? Talks about how social impacts have made changes to this line of work like recessions. 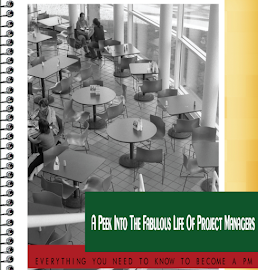 As the name suggest the book is all about the “new” in project management, but clearly through the pages, the author talks more through comparative tables and the value of the new. In trying to keep the book in a discussion mode, there are questions listed at the end of every chapter. From the Agile PM methodology to the politics and stakeholder mapping everything gets covered indepth. Towards the end of the book he talks about the various ways of problem solving and decision making and concludes interestingly. 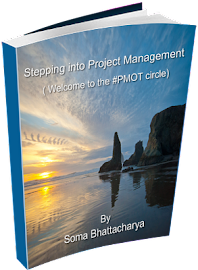 Project management professionals- Anyone in the project management profession can pick it up, especially those who have been doing it for a while. It’s definitely not a quick read, however allows seeing the latest trends and changes that you can catch up with. Project management Historians-Anyone interested in the project management history and how things have undergone changes will find the book interesting. I don’t think it would particularly interest the millenials, because they have been doing project management 2.0 anyways. What’s the price and where can I find it? 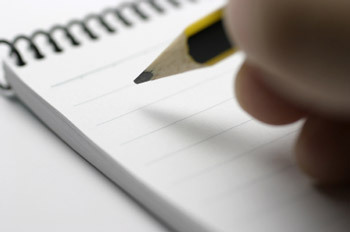 If you have a list to get things done, but they never get done- this post is for you. 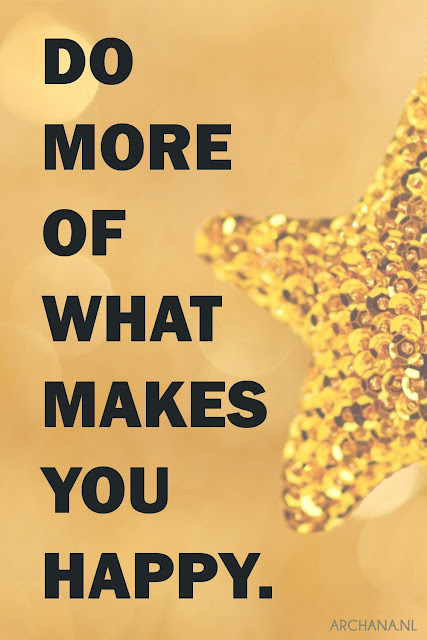 May be a certification that you have wanted to go for, a personal goal you wanted to reach. I set up too many things for me and sometimes just cant keep up with the pace. It's not the time, its the motivation that slows down the run. My outlook towards this year has mostly been to be happy and be healthy. And with my birthday coming up in April- that's my gift to myself. As simple as it sounds, its very challenging for me. I ended up thinking and reviewing everything about my life. I have cleaned up my personal database of negativity to an extent and will override the rest with a shot of positivity. Or at least that's what I think. I have always been a visual person. Like I like reading books than hearing it. I keep them at my desk at home. When my days haven't been very smooth and fun, just flipping through the cards brings back my perspective. It's worth a try. So, try what makes you calmer. It's worth a shot. Good Morning folks, heading off to a very interesting day. Stopping by to say hello and you can almost follow my day by following me in instagram or twitter. I like having the constraint in my flow, to ensure I also deliver. Don’t get me wrong, I like to creative as my next door neighbor, however working within certain limits also ensure I actually do something about it. I don’t know about you, I always function better when I am very busy. I know what I have to do next and I just get it done. Except that I have always struggled with certain parts of my life- like exercising. It’s been a constant goal in my life for the longest time and I have often fallen off the wagon and had difficulties getting on to it. I read articles where sharing with friends and creating accountability helps and where not sharing helps- tried both and failed. I always don’t do things to please others, so when I stopped- I stopped. I wasn’t also creating excuses, I was busy and I just didn’t know how to fit it all. So, I failed. It didn't top my priority. This year, I didn’t include getting back in shape or exercising in my new year resolution. I wasn’t doing it anyways. Instead, I decided to make smaller changes to my lifestyle. Nope, they are not the same- because I never committed to get on the treadmill. 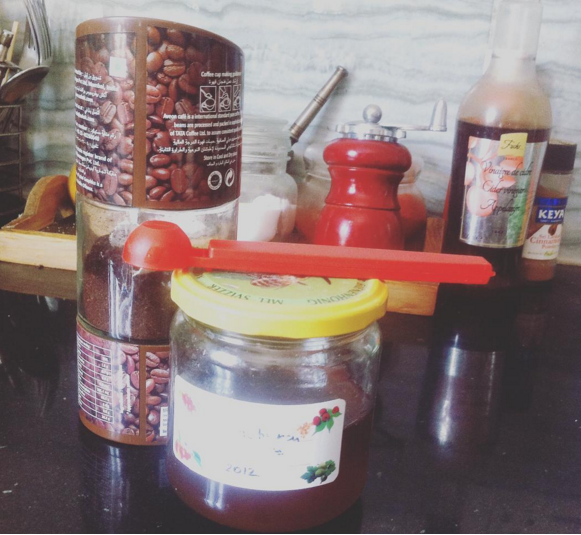 I just ate more at home, tried to get in a fruit everyday and created a routine around it. And gave up sugar. Well not completely, I still have a cake once in a while; however I just don’t buy it for the sake of having it. I drink my tea without sugar and I have learned to enjoy the taste. And yeah, I did get up on the treadmill and found a way to incorporate it within the routine. I tried the elimination trick. I eliminated ways that would ensure I fail. I don’t focus on loosing weight, so I don’t use a weighing machine. And this took me 5 years to get to. Okay, so why dish out my personal story? So if you have been struggling to keep up with your goals, don’t GIVE UP yet. Just find out why you have been giving up- what’s the emotion you go through just before you give up? And then find a way to ensure you don’t go through the same emotions and that might just keep you in the wagon forever.